The weather here in New York has been crazy these days. One day its warm, one day its cold, and told its freezing. 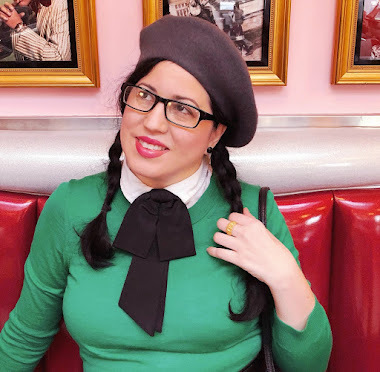 But one accessory I always feel comfortable wearing no matter what the weather is like is a beret. 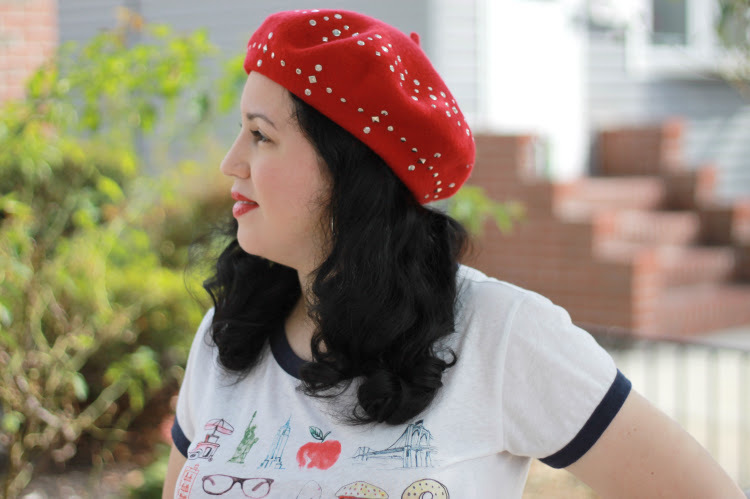 The beret is one of those hats that has stood the test of time. It is used in the military, in high fashion, and as daily wear. 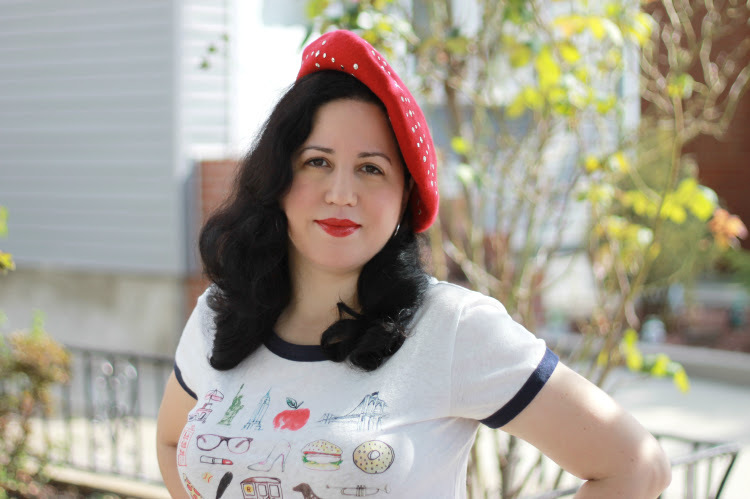 Women sported berets in all various shapes and sizes from the turn of the century until now. 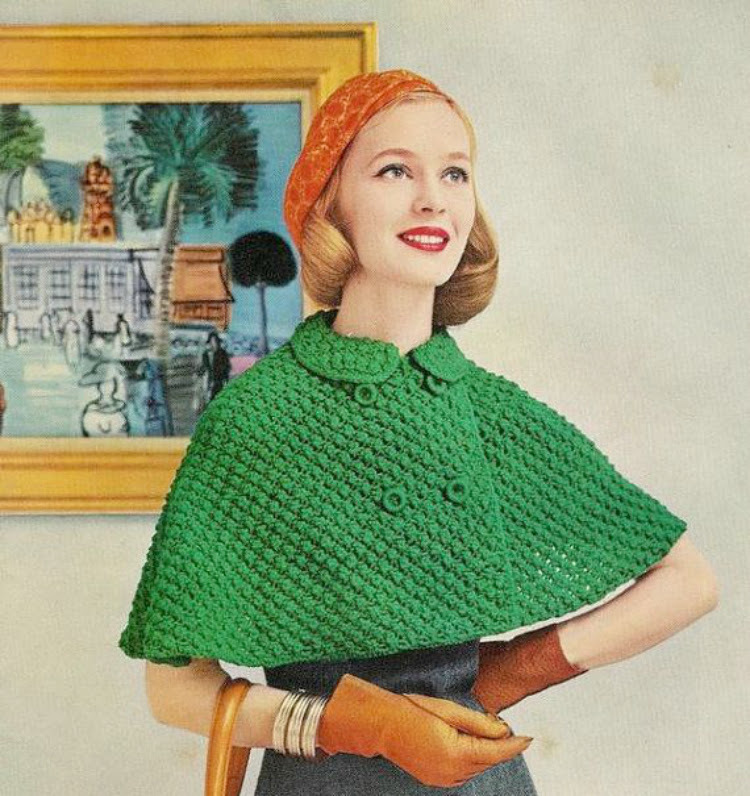 We have had knitted berets, felt berets, fabric berets, and crocheted berets. I even wore a beret with cat ears on it once. They are comfortable to wear, easy to put on, and stylish. 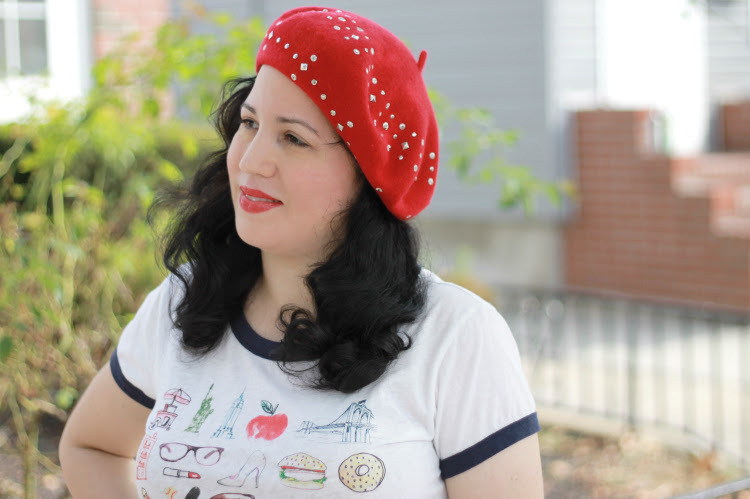 No matter what the weather is like in your part of the world, try on a beret. 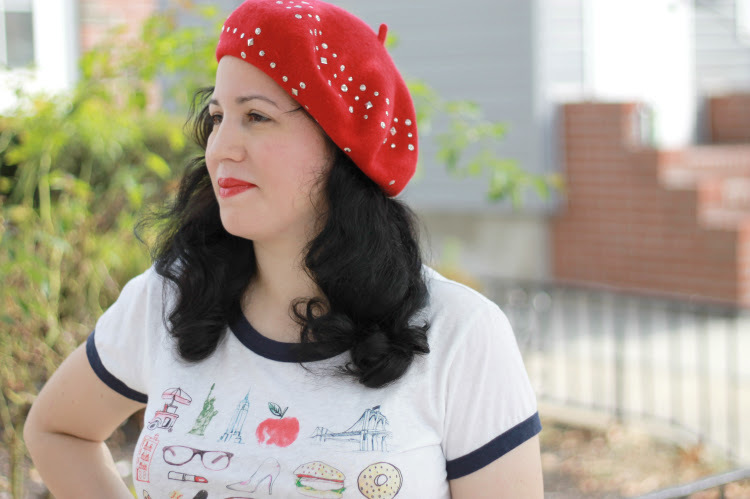 And if you decide to try one on, here are a four ways that you could wear your beret inspired from the 1940's to the 1960's. 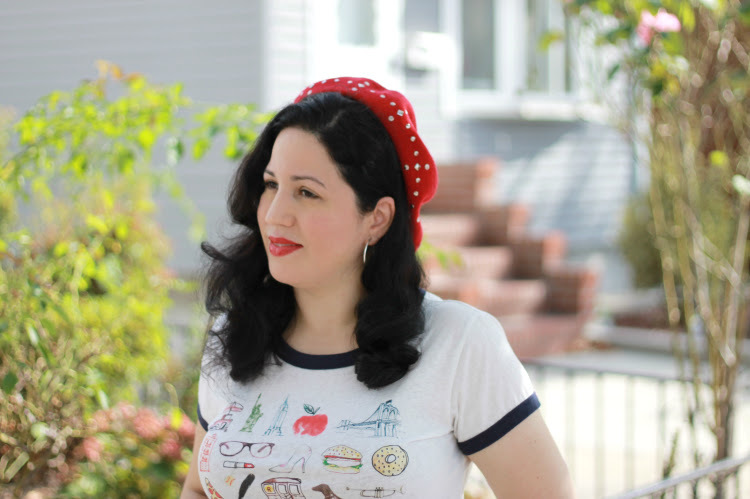 Below: Berets in the 1940's were worn mainly to the side of the head. It was also worn that way in the 1930's as well. 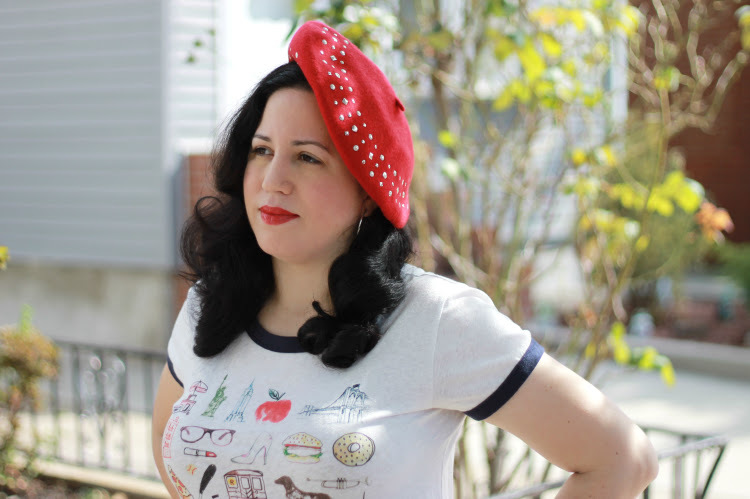 Below: Berets in the 1950's were worn mainly at the top of the head or towards the back of the head. 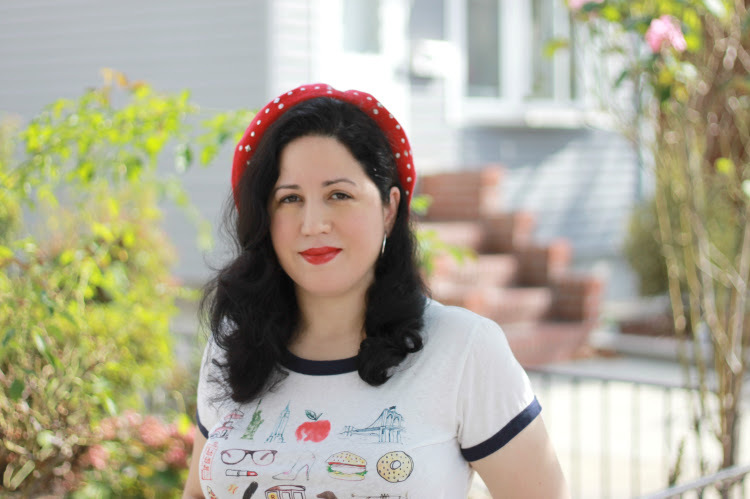 If you feel like your beret would fall off you can always attach a bobby pin to it so that it can stay in place. 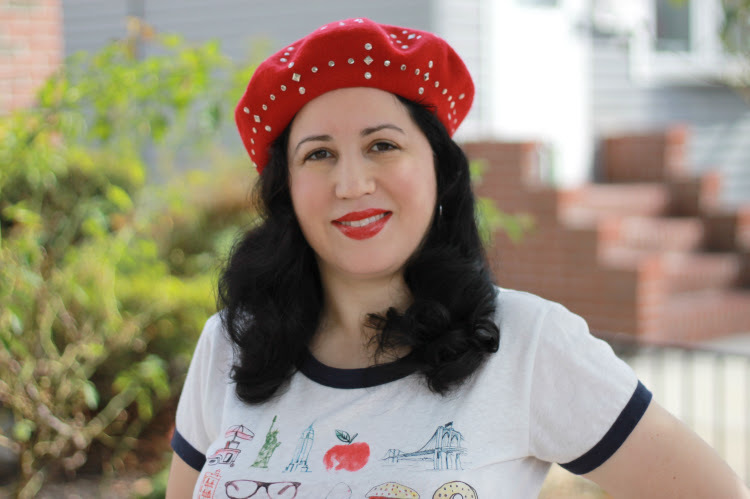 Below: Berets in the 1960's were worn mainly pulled down covering the ears. They also tipped their berets backwards on the head, like pillbox hat. It was also worn similarly in the 1930's. 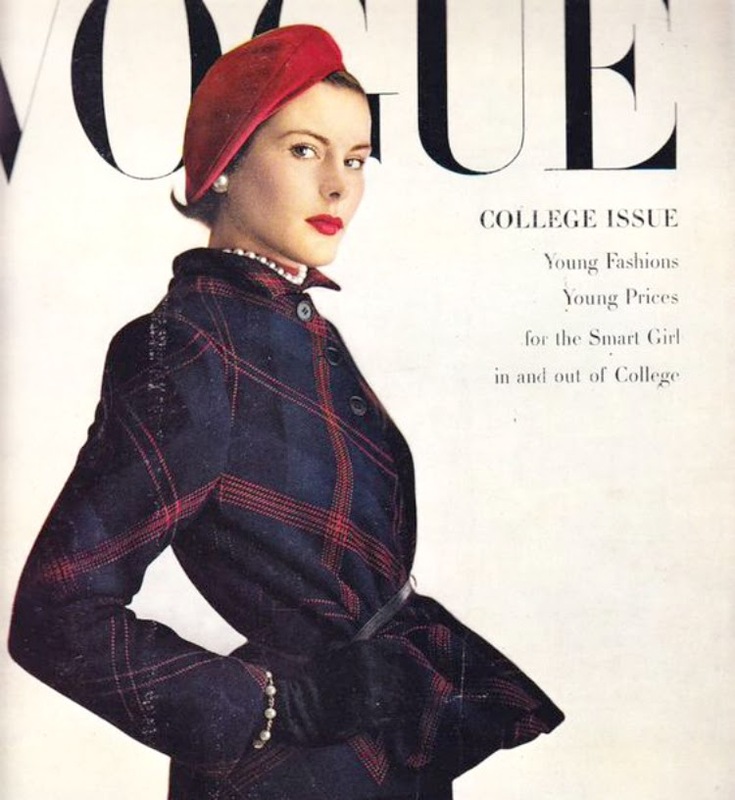 Keep in mind that in a decade like the 1960's they styled the beret in multiple ways. They wore them on the side, on the top of the head, or covering the ears. It seems to me they took all the ways that the beret was worn prior to the 1960's and used styles all within that decade.